Plasti-Fast Type was developed to assist packaging manufacturers in printing interchangeable identification symbols and codes on corrugated containers. 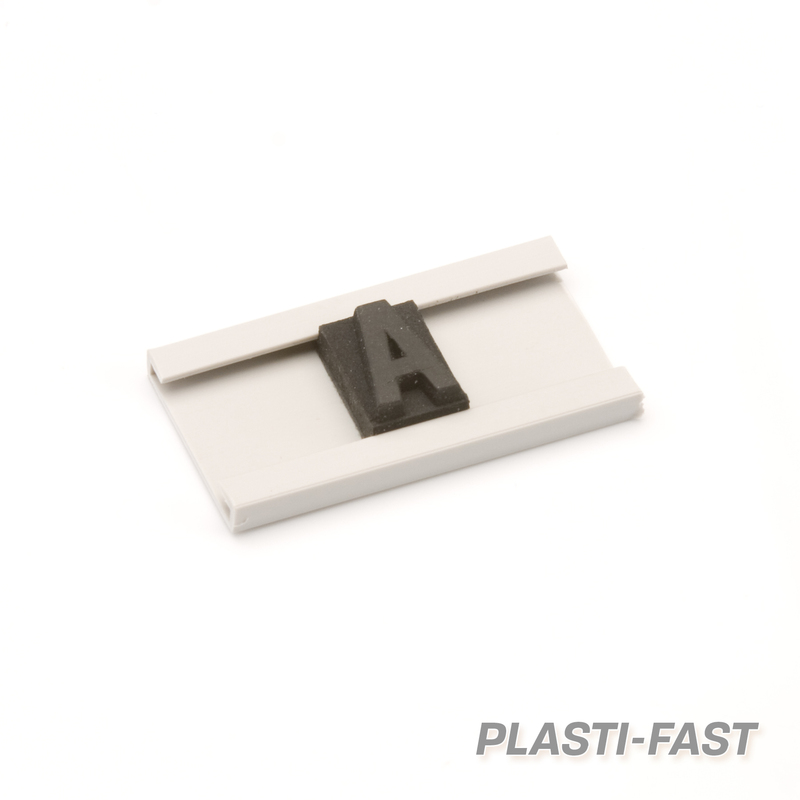 Individual characteristics easily slide into Plasti-Fast Channels for fast changeover. 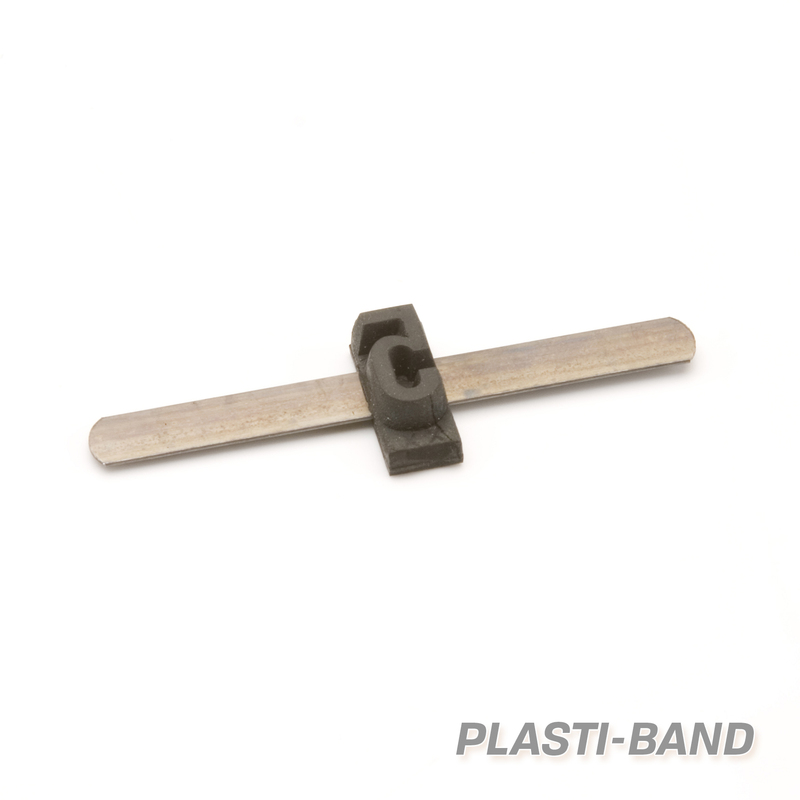 Setups are secured with Plasti-Fast Fasteners inserted on each end of the channel. Marvel Plasti-Fast Channels are designed to conform to the printing plate cylinder for improved printing of variable code information. Marvel Plasti-Band Type is ideal for fast, interchangeable printing of dates, code numbers, and other information on containers. These perfectly aligned individual characters slide quickly and easily onto flexible steel or non-metallic fiber bands. We also manufacture Set-A-Type, available in .125" or .155" thick, 1/2" tall characters, which is similar in construction to Plasti-Band, but thinner. 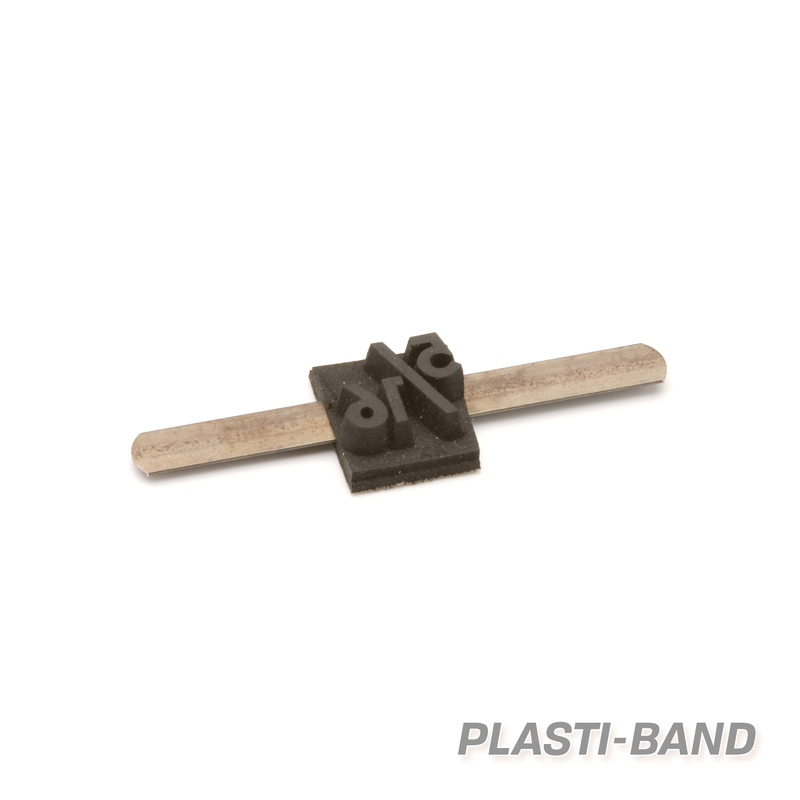 Retain the individual Plasti-Band characters when making set-ups with precision steel bands. The flexible bands allow type to slide easily into position and assure perfect alignment. Marvel also supplies Non-Metallic Plasti-Band in order to retain the individual characters when making set-ups.